Our team of Aviation Lawyers are trustworthy, reliable and have decades of experience. Michael L. Dworkin has been practicing aviation law since 1973. He got his start as an attorney for the Federal Aviation Administration followed by working as in-house counsel for United Airlines. Since then he practiced as Michael L. Dworkin and Associates before forming the Avialex Law Group, LLP with John T. Van Geffen. Michael has been published in the FAA Enforcement Journal, the Transportation Law Journal and American Bar Association’s Urban Lawyer, the Journal of Air Law and Commerce, the Lawyer Pilot’s Bar Association Journal, the Virginia Law Weekly, the ABA’s Air and Space Lawyer, the National Transportation Safety Board Association Newsletter, the Los Angeles Daily Journal, and bloomberg.com (to name a few). Michael is a past President and Executive Vice President of the International Air & Transportation Safety Bar Association (formally the National Transportation Safety Board Bar Association) and is the current President of the Northern California Business Aviation Association. John T. Van Geffen has been practicing law, negotiating business transactions and litigating on behalf of his clients since 2006. John is admitted to practice before the California Supreme Court, U.S District Court for the Central District of California, the United States Court of Federal Claims, the United States Court of Appeals for the 9th Circuit and has appeared on behalf of clients in numerous superior courts throughout California. John has given presentations for the Bar Association of San Francisco, the State Bar of California, International Law Section, the American University Law School, the California Highway Patrol Air Operations, and the Northern California Business Aviation Association. John is the current Western-Pacific Regional Vice President and past Newsletter Editor-in-Chief for the International Air & Transportation Safety Bar Association, he sits on the Oakland Aviation Museum Board of Trustees, is a member of the Emery Unified School District Parcel Tax Citizen Oversight Committee and is a frequent author of articles relating to the acquisition and disposition of aircraft and general business advise for startups. 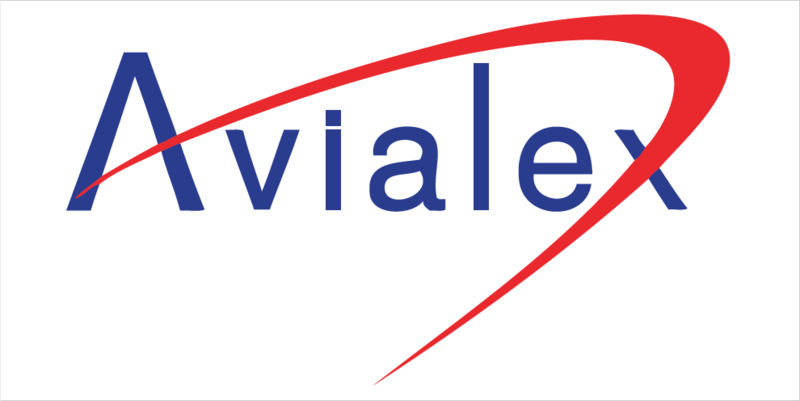 The Avialex Law Group, LLP has fostered long relationships with experts in medicine, aircraft manufacturing, construction defects, engine repair, accident/weather reconstruction, corporate compliance and many other areas that can retained a moment's notice to assist us in our representation of clients.